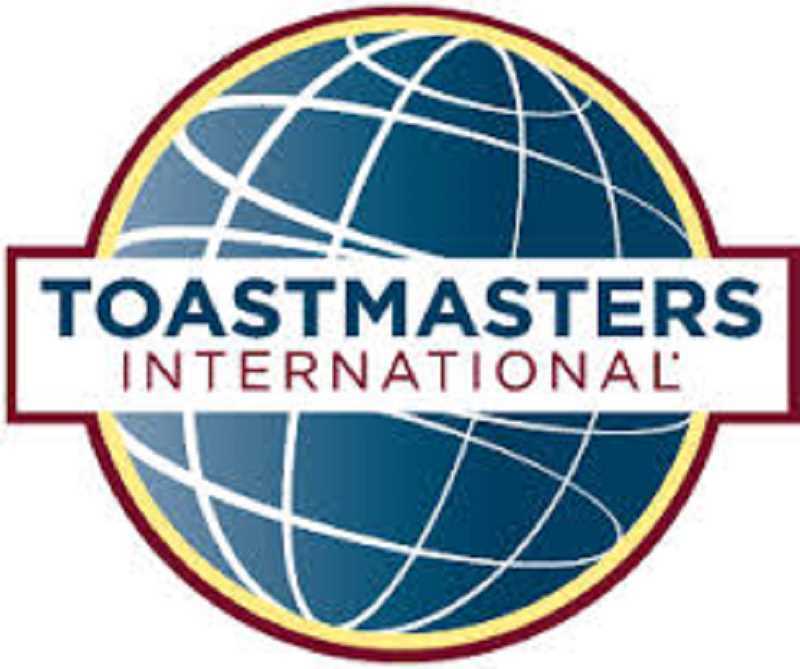 Sherwood Toastmasters offers an opportunity to improve public speaking skills. Good conversational skills are essential at work and in social settings and have the potential to build more meaningful relationships. A New Year's resolution might be to reflect upon communications strengths and add a few more tools to be even better. The best trait to be a good conversationalist is to be a better listener. To be a good listener, people should maintain eye contact; listen with an open mind; avoid interrupting; and avoid giving solutions unless asked, according to Toastmasters. Toastmasters recommends that before responding, it's good to pause, reflect, provide acknowledgment and maybe even ask the person for more details. Feeling acknowledged is sometimes what people really want. Being a good listener, Toastmaster member Bert Diamond said, means putting yourself in the other person's shoes. Diamond recommends giving equal time to others in a group and finding a way to include people who are typically quiet. "What do you do when you're talking with someone who has a lot to say?" Diamond said. "Maybe try excusing yourself, bring in a third person to change the dynamics, and even interrupt that excessive talker so you can get a word in edge-wise." Diamond also suggests staying on the topic and avoiding extra unnecessary details and meandering stories, avoiding debates, using a sense of humor and steering clear of subject hazards such as politics and religion. But he does recommend speaking frankly. "Being good at conversations is not necessarily something we learned growing up," Diamond said. "It's important on the job and in developing rewarding friendships."